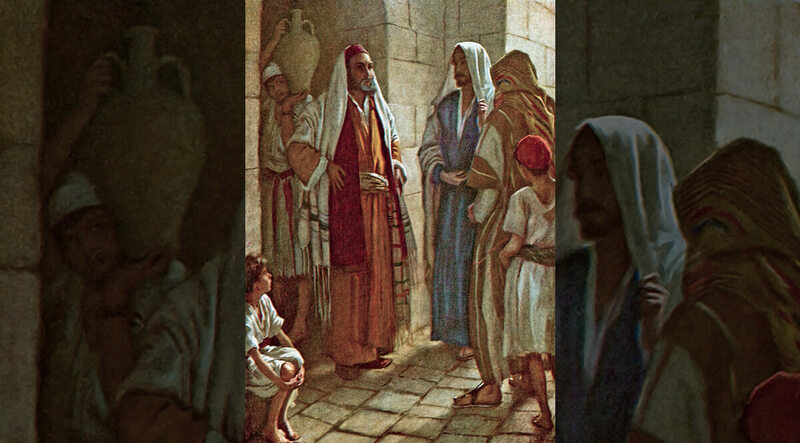 And he said unto them, Behold, when you are entered into the city, there shall a man meet you, bearing a pitcher of water; follow him into the house where he enters in. And you shall say unto the owner of the house, The Master says unto you, Where is the guest room, where I shall eat the passover with my disciples? And he shall show you a large upper room furnished: there make ready. And they went, and found as he had said unto them: and they made ready the passover. And when the hour came, he sat down, and the twelve apostles with him. Hello everyone, and welcome to the Christian Educational Ministries Weekend Bible Study. We are glad to be with you and thank you for allowing us to make this weekly service possible. 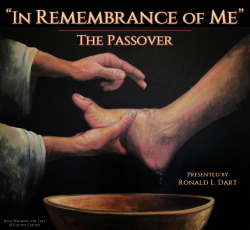 We continue with Ronald L. Dart’s timely series on one of the most sacred and widely-observed religious holidays—the Passover. Tonight, the Passover according the Luke.